Facing a health emergency, Tempe uses GIS maps to gather and display near real-time drug incident data. Drug use data gleaned from wastewater monitoring could alert officials to deadly synthetic opioid. Open drug data encourages community dialogue on a growing epidemic. Close to a thousand people died from opioid overdose last year in Tempe, Ariz., according to the state’s Department of Health Services. More alarming, the number of lives lost is 20 percent higher than in 2016 and 74 percent higher than 2012. Arizona is not alone in confronting the opioid epidemic. Bleak reports from the Centers for Disease control say drug overdose is responsible for more deaths in the US annually than guns or car crashes. Faced with this crisis, Arizona Governor Doug Ducey declared a health emergency in June 2017 and issued an executive order requiring incident reporting within 24-hours. The near real-time surveillance system would log suspected opioid overdoses, deaths, and administered doses of naloxone—a medication designed to rapidly reverse opioid overdose. The move was touted as a first step toward understanding the current opioid problem in Arizona and improving prevention and intervention. Officials in Tempe now provide a near real-time map-based dashboard of opioid-related emergency response calls in the city. The interactive site allows visitors to explore data based on age, gender, and status such as homeless, veteran, or student, as well as incident dates. Within a few minutes, viewers can see how widespread and indiscriminate the disease has become—spanning all neighborhoods and income levels. This level of transparency in reporting is becoming more common in the battle against opioid use disorder, and Arizona officials see it as a positive stride. 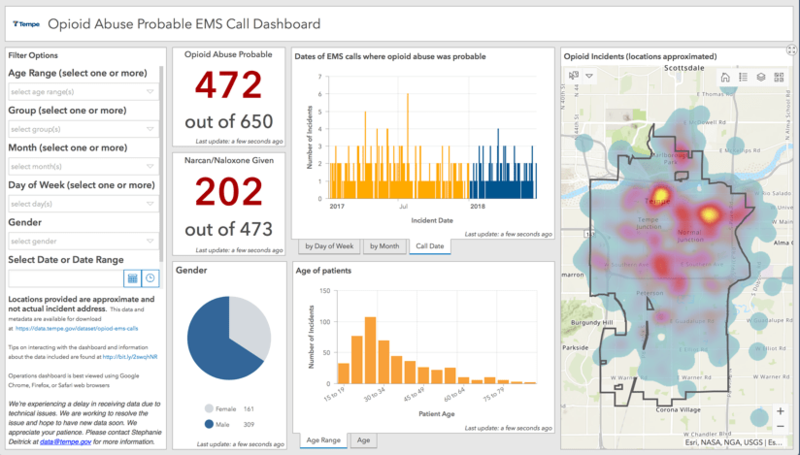 The City of Tempe's Opioid Abuse Probable EMS Call Dashboard provides a way to explore opioid related EMS call data using interactive charts and maps. The city of Tempe recently teamed with researchers at Arizona State University (ASU) to test and monitor the city’s wastewater to reveal the presence of opioids and other substances. Researchers have been studying sewage for years as a way to uncover clues about a community’s health and provide an additional metric for understanding problems. 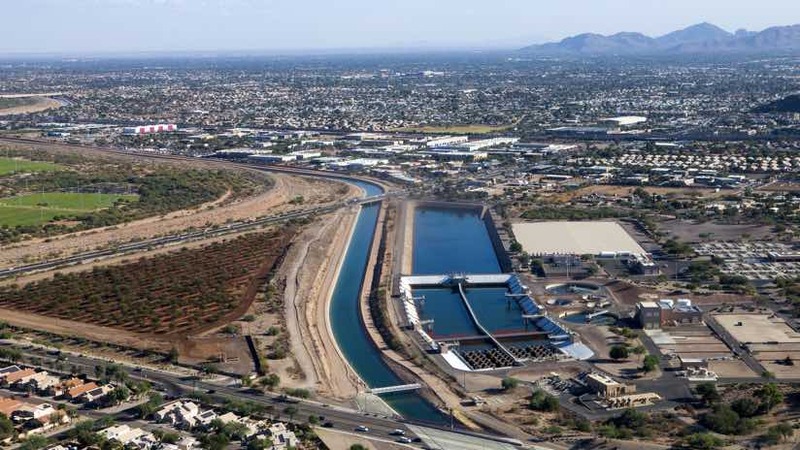 Scientists and students in the Human Health Observatory lab at ASU’s Biodesign Institute analyze wastewater samples for Tempe along with 300 other US cities. This approach produces anonymous, fact-based information about the substances and quantities people consume—beyond what is typically reported on a public health survey. Wastewater analysis can isolate and identify concentrations of specific compounds. Researchers then compare chemical signatures in the sample against a library of known compounds. Concentrations are extrapolated to determine mass per day per population, indicating the prevalence of drugs in an area, an estimated number of users, and even an estimated number of overdoses. Wastewater analysis can distinguish a wide range of drugs and substances. In addition to opioids and other illicit drugs, the lab has tested for nicotine and alcohol as well as stress hormones. Tests can also differentiate types of opioids including morphine, codeine, oxycodone, heroin, and fentanyl. Monitoring drug use at the wastewater treatment plant ensures anonymity and provides a fact-based understanding of a key public health indicator. Long-time advocates of open data, Tempe officials joined What Works Cities, a Bloomberg Philanthropies initiative that takes a data-driven approach to meeting the needs of citizens. In Tempe, open data based on wastewater research could prove critical in the fight against opioid addiction as well. New, synthetic strains of fentanyl are resistant to the overdose antidote and have been implicated in increasing deaths. Early alerts to the presence of this compound in the community could aid intervention and thus drive down opioid mortality rates. 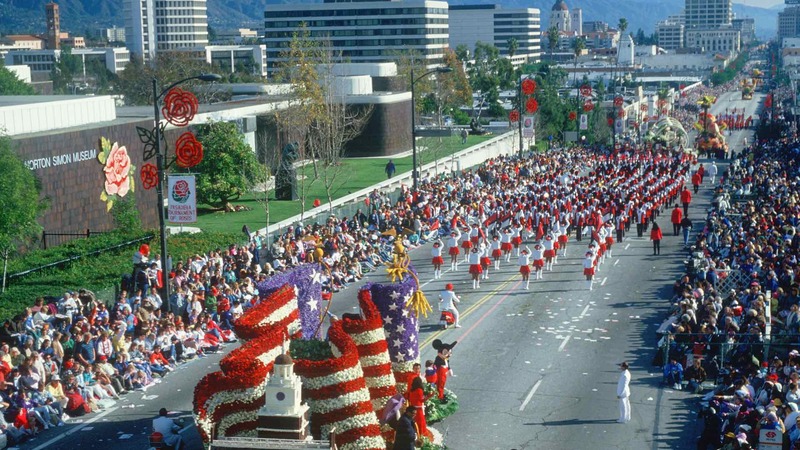 Using an open data approach, the city could use its website and other real-time communication to warn the public and prepare emergency responders. As an expert in GIS mapping, Deitrick can attest to the fact that people can more easily relate to data when they see it on a map. 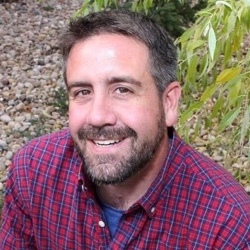 Tempe worked with the ASU researchers to better understand the data and to ensure that collection methods ensured anonymity. The researchers collected six months worth of samples before the data were provided. The City is working on creating additional map based dashboards using this data . View Tempe’s story map about their opioid addiction work. Learn more about the Opioid Mapping Initiative and view the human face of the epidemic. Configured applications are available to local government to help combat various facets of this crisis. A story map, created with the new Story Map Cascade app, delves deep into the opioid problem in the United States.